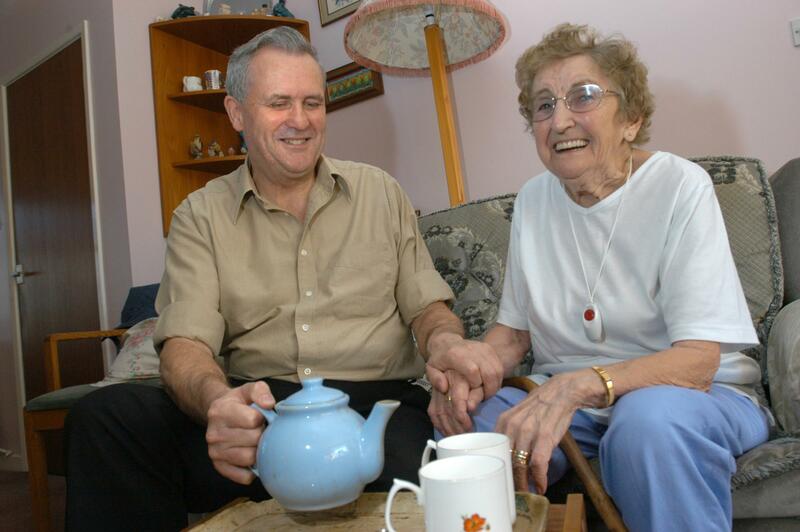 Smaller-scale "Mom and Pop" care facilities are struggling more with the transition, as they have less experience and less resources in navigating byzantine paperwork structures. Listen to the entire hour of River to River. Pat Giorgio anticipated some problems with the transition of state-run Medicaid to three private management companies, but she didn't quite anticipate the breadth and depth of the woes the transition would cause for Evergreen Estates, residential communities she founded to serve the elderly in Cedar Rapids. "Because I heard that it might be a difficult transition, I got a line of credit with my bankers of $100,000. I'm billing roughly $40-50,000 a month to Home and Community Based Services, and I've used up that $100,000 in my line of credit." Giorgio says before the transition she was paid in eight days or so. Now, she says, 15 percent of her claims from three months ago have not been paid. "I look at the way my business is operating and I'm wondering what I'm going to do six months from now if something doesn't improve." "I have tried to raise alarms with the three MCOs and with DHS and as as result, I've had some success now, I'm getting a number of claims paid, but frankly it's been very very difficult to manage." August 1 marked four months of management by Amerihealth Caritas, Amerigroup, and UnitedHealthcare. Giorgio, who works with all three Managed Care Organizations, or MCOs, says the system simply isn't working. "I look at the way my business is operating and I'm wondering what I'm going to do six months from now if something doesn't improve. [...] I'm incurring additional administrative costs that are significant and getting paid less. That is not a business model people are going to jump into." Amy McCoy, spokeswoman for the Department of Human Services, says the DHS is there to help smooth over those types of bumps. "Really sorting through: is something a system issue, is it a technology-programming issue, is it call center training? When the issue is happening to you and you're a provider or a member, it's really important to get a response. We've got the ability to escalate issues for our providers and members, and we do absolutely want to hear from them so we can be on top of those issues." Giorgio says that doesn't quite square with her experience. "I'm going to be really honest, the MCOs frankly have been more helpful than DHS has for my individual company." Just last week, Senator Liz Mathis, Democrat from Cedar Rapids, held an out-of-session meeting of the Human Resources Committee. In it, she questioned the three MCOs about billing and other oversight issues, and heard from providers like Giorgio who were having issues with the new system. "We did hear from Micki Stier, who is the head of the IME [Iowa Medicaid Enterprises], that they were ready to go on January 1st, and then we heard they were ready to go on March 1st, and then on April 1st. And clearly this transition has been pretty bumpy. [...] To try to change a system that is this large between September and December and be ready to go January 1st was an impossibility," says Mathis. But Amy McCoy says some of that bumpiness was inevitable, regardless of start date. "Some of the things that we're experiencing right now are really things that you need to be into the transition to iron out, things like particular billing issues. And when we look at our providers, many of our providers are used to billing a number of commercial plans before." In the meantime, smaller facilities like Pat Giorgio's Evergreen Estates are scrambling to pay their bills while waiting for a change. "I'm a very big believer in the waiver program; I think it's a social justice issue and I'm very stubborn so I don't want to get out, but things have to improve." Editor's Note: In the course of the interview, Pat Giorgio said that, to her knowledge, the physicians at UnityPoint Clinics in Cedar Rapids were not taking new Medicaid patients. UnityPoint Clinic has clarified they are currently transitioning their existing patients and will shortly have availability for new patients, per their MCO contract terms. Iowa Department of Human Services officials say Iowa’s Medicaid system has transitioned into private management with no major systematic problems. But members of the Senate Human Resources Committee say they’re hearing about serious issues from their constituents. Senate Democrat Bill Dotzler of Waterloo says these problems stem from a lack of consistency among the companies now managing Medicaid. "You're not hearing what we're hearing, it's not all roses," says Dotzler. "It is systemic and it's across our districts from senator to senator." Problems with Medicaid Privatization Called "Shocking"
Dozens of health care providers and others crowded a committee room at the statehouse today. 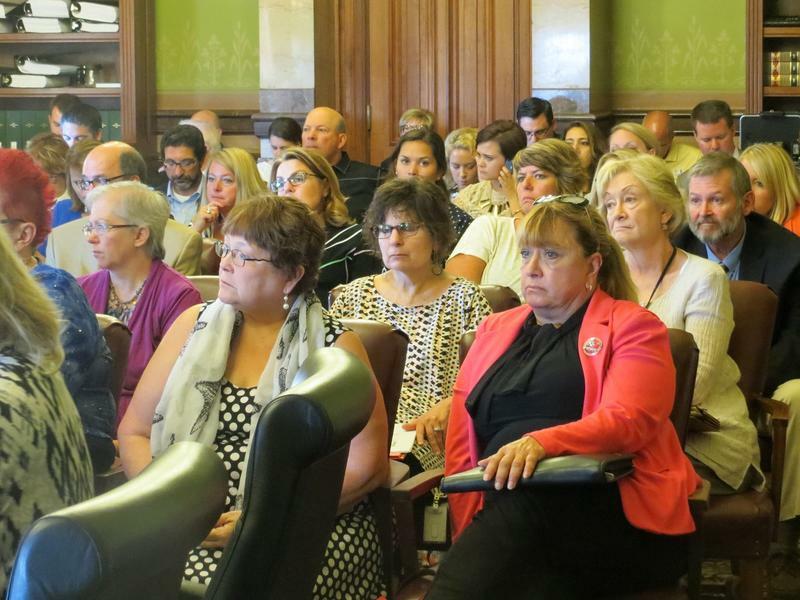 Democrats in the Iowa Senate held a hearing on problems with Iowa’s new privately managed Medicaid program, which provides health care for the poor and disabled. The issues include delayed payments for providers, and claims denied for services. Hospitals and others say they’re borrowing money to cover expenses while they wait for reimbursement. Others have laid off employees because of the shortfall. After months of negotiations, statehouse Democrats and Republicans have reached agreement on how to keep an eye on the new privatized Medicaid system. Since April 1, health care for more than half a million Iowans has been managed by for-profit companies. 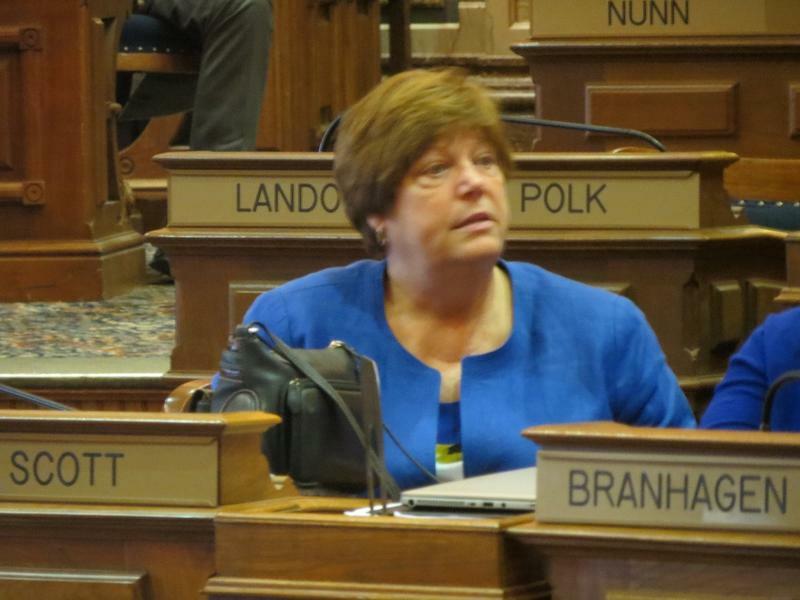 Rep. Linda Miller (R-Bettendorf) says under the compromise more consumers will be added to a key Medicaid advisory council. At midnight this morning, Iowa's Medicaid system transitioned into the hands of three for-profit corporations. Gov. Terry Branstad says the move will contain costs, but critics say privatization leaves many patients without services. 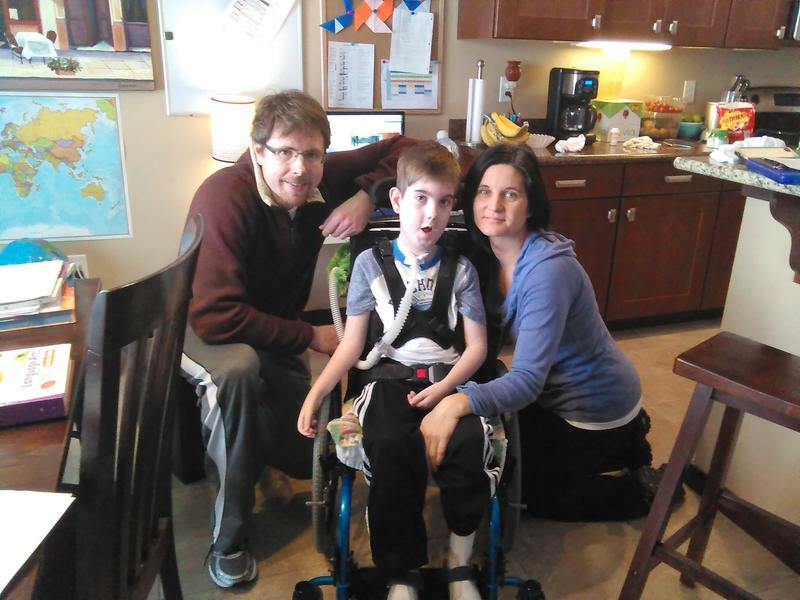 At the McDonough home in Cedar Rapids, shower day for seven-year-old Carson can be tricky. That's because he breathes through a tracheal tube.